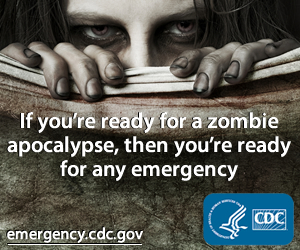 If you're a "My Little Pony" fan and enjoy all things spooky (and who doesn't?) you're going to want to sit down for this announcement. Coming this September 9 to Ponyville and your happy home from Shout! 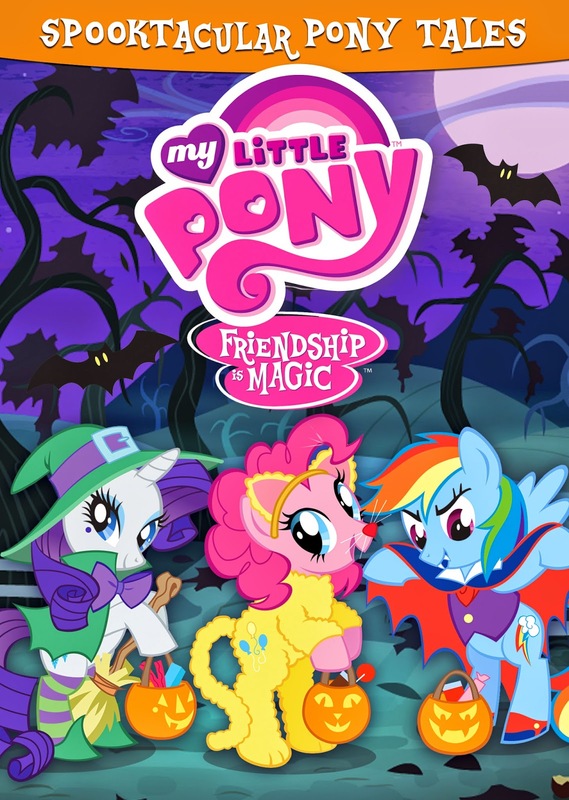 Factory Kids in collaboration with Hasbro Studios, is the DVD, "My Little Pony Friendship Is Magic: Spooktacular Pony Tales." Not only does the DVD feature six episodes and a sing-along, but it also comes with "My Little Pony Friendship Is Magic" pumpkin carving stencils and a color Halloween poster perfect for seasonal decorating. Yep, you heard right! You can click here to pre-order the spooktacularness and, in case you're feeling a bit nostalgic too, "My Little Pony: The Complete Series" is coming to DVD in its entirety on September 30th from Shout! Factory Kids in collaboration with Hasbro Studios.